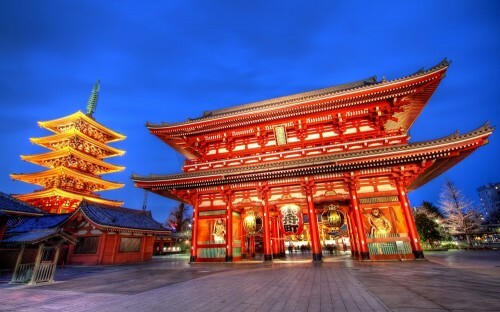 Cheap flights to Tokyo for only €409! Etihad now offers last minute flights to Japan for amazing price. Return flights from Brussels to Tokyo Narita are available for only €409! We got this tip from our reader, thanks a lot! Travel dates are in May and June with first possible departure already in 2 days. Great service and 30 kg luggage is included. « Cheap flights to France: Prague-Paris for only €69!